About 28 kms from Gangtok, in north Sikkim, is Phodong Monastery, often said to be one of the most beautiful monasteries in Sikkim. This monastery was originally built in early part of 18th century by Chogyal Gyurmed Namgyal. 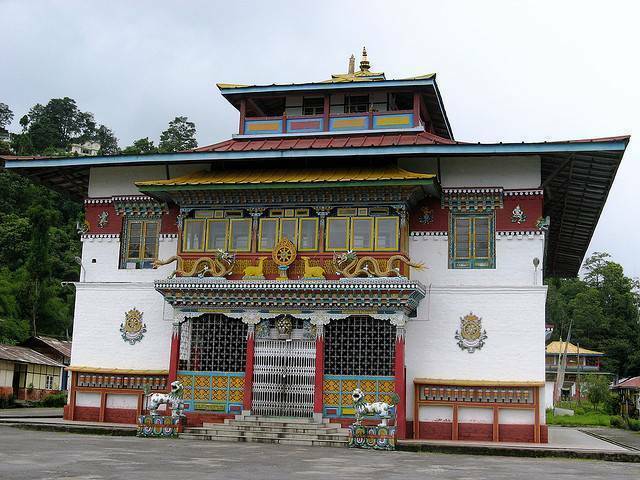 Along with Rumtek Monastery and Ralang Monastery, Phodong is an important religious site when considered pilgrimage in Sikkim. More than 250 monks live in this monastery and is definitely a recommended destination for tourists. Visitors also prefer to visit the Labrang monastery, situated a km away from Phodong monastery.